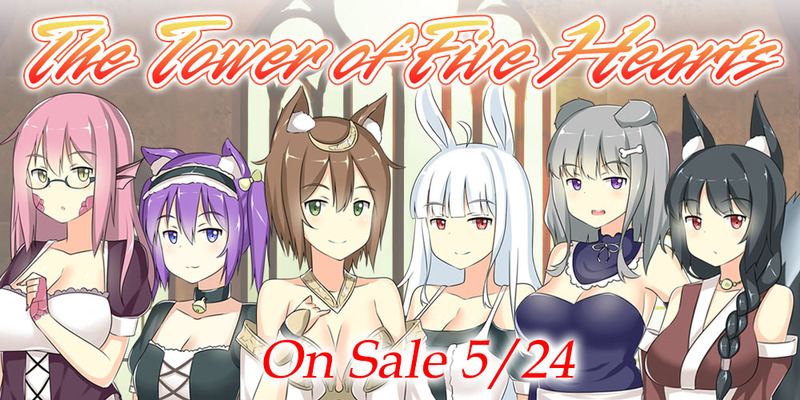 After the success of their debut title, Critical Hit, Tsukiware has produced a brand new title for yuri fans and kemono-mimi fans alike! New Mutiny!! 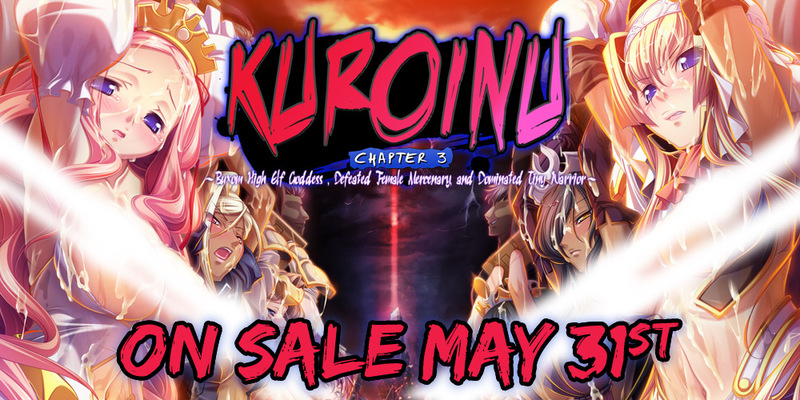 Character DLC Now on Sale! 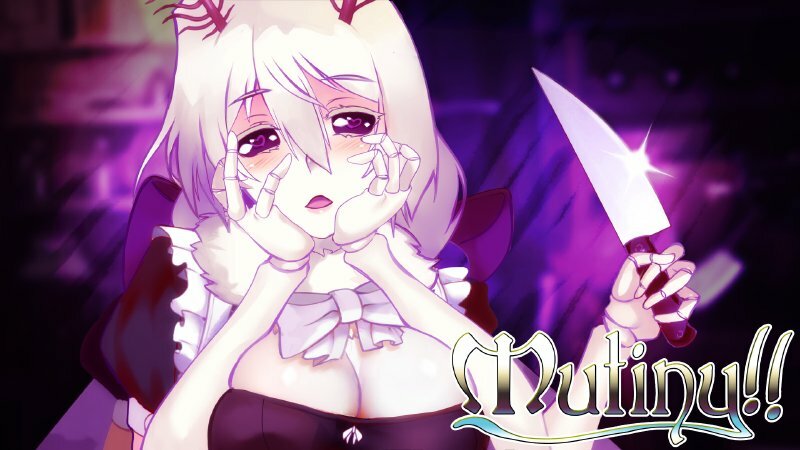 Lupiesoft’s biggest futa-filled fantasy pirate adventure, Mutiny!! is soaring to new heights with the addition of two new character DLC! With the addition of this DLC, crew members Elizabeth and Grozdana gain brand new side stories as they now offer to accept their position at your side as First Mate of the Mutiny. It’s your chance to explore these shipmates in more depth, and in your private quarters! 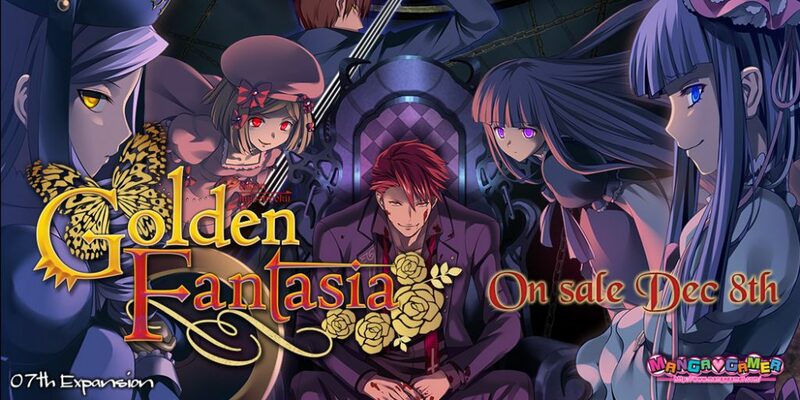 The DLC set includes both character DLC, the original soundtrack, and bonus artwork, all for 20% off! 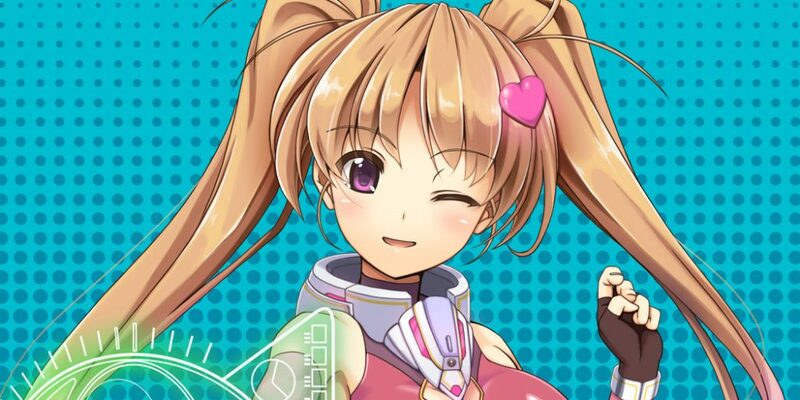 Future DLC is also in the works to add more character routes, as well as additional post-game story adventures! 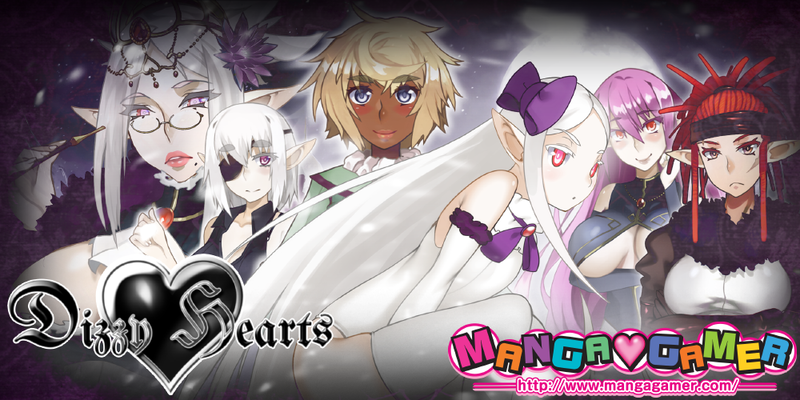 You can find out more information on future DLC plans here at Lupiesoft.